Along with apparels, books, electronics, the car is also sold online nowadays. The online car trading business has become part of the highly profitable online trends. If you are also planning to start your own business of buying and selling of cars then this is the time, check out some facts which definitely help you to set up your own car trading business. 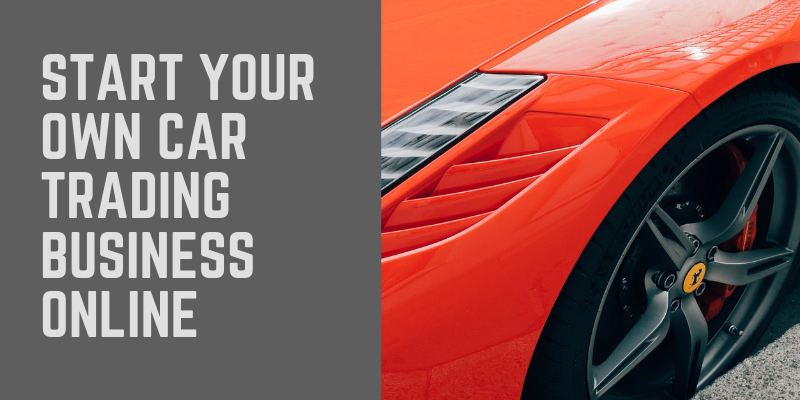 What do you need to start a Car Dealership Business? You might be thinking that you need a massive capital to start this business, but the truth is you neethe d right knowledge, plan and some marketing skills to start one. 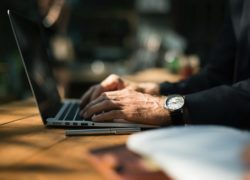 You can also start your own part time ofull-timeme basis. Check out the below procedure. Before initiating this business you need to research the market, who is your audience and what cars are ore in demand and then decide how you can serve better to the audience. Planning and execution are the two mantras for any business, without th,is your business can’t be successful. You need to focus on few things like, the location, the type of cars and of course the website which will act as your storefront of your business. Getting dealers license is the most important part of your business. This license gives you permission to buy or sell cars within your area without any hassle and also helps in building customer trust. Each state demands different requirements to obtain the dealer’s license. Every business needs a storefront, nowadays people are using the internet for almost everything including shopping. So it’s better to set up your own car dealing marketplace. It is an advanced solution to give your business a rapid boost similar to cars24.com, vroom.com and carwale.com. For creating an online marketplace you need to consult a website development company so that they can help you in making your online store according to your requirements. Your marketplace can give your customer the power to compare and search their desired cars. Its powerful filters make the search process more intuitive. If you want that other buyers also connect with your business then this feature helps you to boost your online sales and target more leads. 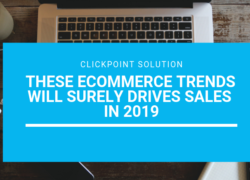 Clickpoint solution has years of experience in developing eCommerce marketplace, we focus on user needs so that your online car trading software acts like a total and complete solution of your business. 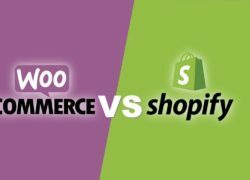 We design SEO friendly eCommerce marketplace so that you can easily attract your targeted customers from the major search engines. Our software supports easy car listing so that your customers can easily check out the available cars on your website, which results in high sales and profits. Every buyer need to communicate with the buyers before buying the product, our instant messaging feature can help to connect with your sellers in no time. This feature helps your portal to gain popularity by providing customers reviews and rating towards your services. Offering email marketing services, keep your buyers and sellers updated with your new services and features by sending attractive newsletters in no time. Our 24/7 tech support offers end to end solution to your entire problem regarding your portal. Get connected to resolve your issues. Contact us today to create your own Car Trading Marketplace.